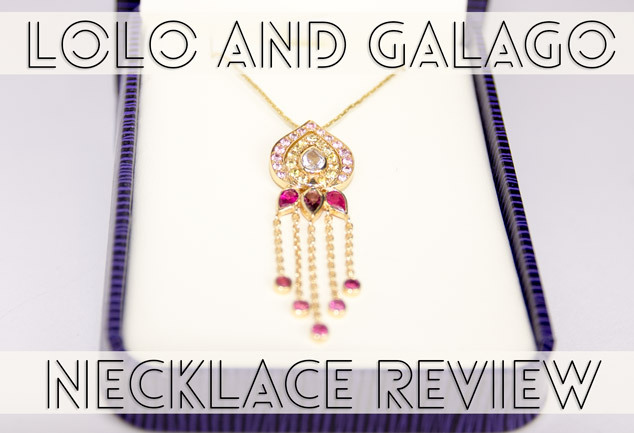 A few weeks ago, I was asked if it would like to try out one of the items in the new Lolo & Galago range. After looking through their website I asked if it would be possible to review their Spice Trial necklace due to how eye catching it looked. As I’m a huge lover Middle Eastern style jewellery, I thought that with summer coming I would be the perfect accessory to many of my summer dresses. After a few days waiting I received it, and I can’t really put in to works how impressed I am with it! The packaging that the product came in was fantastic. 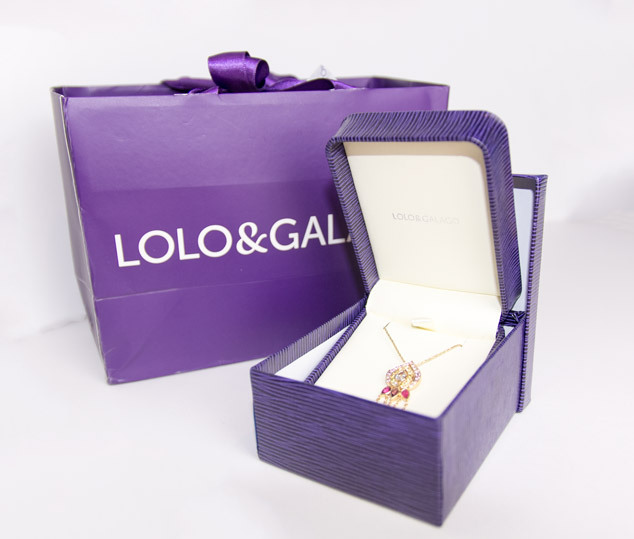 Lovely little purple bag that had the Lolo & Galago logo emblazed on it. Inside were lots of protective packaging and the jewellery box. I felt really special opening all the packaging as if to reveal lost treasure! 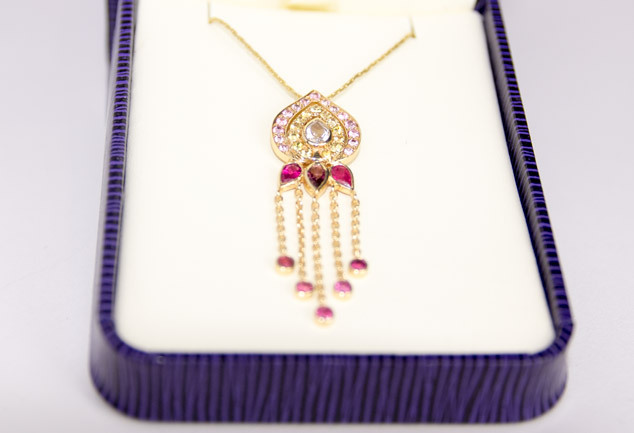 The necklace presentation is fantastic also as you will be able to see from the images. The necklace itself is lovely quality, from what I have been able to find out everything is hand crafted from their London store and it really shows as the necklace is one of the nicest pieces of jewellery that I have worn. Although I am always worried when wearing anything slightly expensive as I’m worried I’ll loose/break it. But this necklaces seems really well produced and made so I have been put at ease. For some more information on this necklace check out Lolo & Galago’s Website. They also create stunning earring, bracelets and rings. Let me know what you think in the comments below! Have any of you guys used Lolo & Galago before?